*[New]Base updated to 2.18.217 latest playstore version. 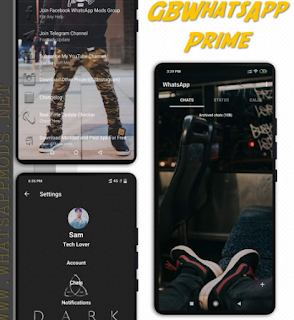 *[New]Option to restore themes of both YoWhatsApp and GBWhatsApp. *[New]Yc customised wishes for any special occassions. *[New]Option to hide message in home screen. *[Removed]Hide voice and video call icon option. *[Exclusive] All Unlocked Functions Hidden. *[New] Initial release. Birth of YcWhatsApp edition. 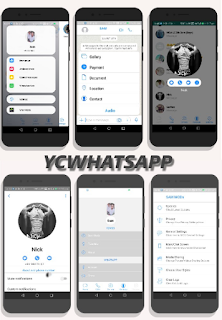 0 Response to "YCWhatsApp v4.0 Latest Version Download"